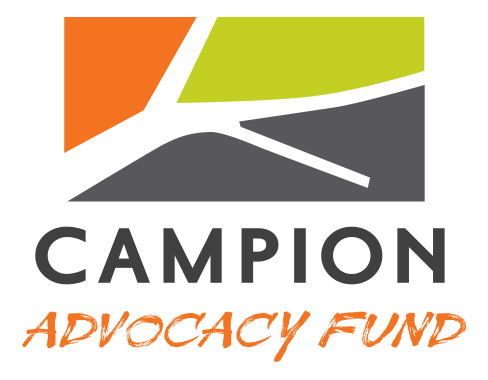 This web site is a wholly owned property of the 501(c)(4) Campion Advocacy Fund that hosts information about grantees and resources of the 501(c)(3) Campion Foundation. As a 501(c)(4) organization, Campion Advocacy Fund engages in direct advocacy for change in the legislative and political arenas. As a 501(c)(3) organization, Campion Foundation makes grants to other 501(c)(3) organizations that are running “on-the-ground” programs in its areas of interest and seeks to help those organizations strengthen their capacity.